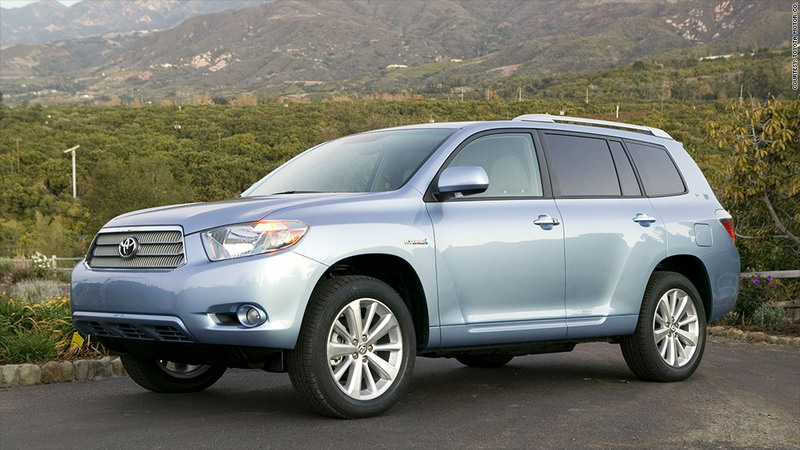 Toyota's latest recall affects Highlander and Lexus SUVs. Toyota announced two recalls Wednesday to fix problems with some of its Highlander Hybrid SUVs and Lexus IS 350 models. The recalls cover a total of 369,000 Toyota (TM) vehicles worldwide, including about 235,000 in the U.S. Some 74,000 will be recalled in Japan and 37,500 in Europe. A spokesperson for the Japanese automaker said no accidents or injuries had been reported as a consequence of the faults. The larger recall includes Highlander Hybrid models produced between 2006 and 2010 and Lexus RX 400h vehicles manufactured from 2006 to 2008. In those SUVs, transistors in the hybrid system can overheat, triggering a warning that in some cases can result in the vehicle unexpectedly stopping while in operation. The second recall includes Lexus IS 350, IS 350C and GS 350 vehicles made between 2006 and 2011. 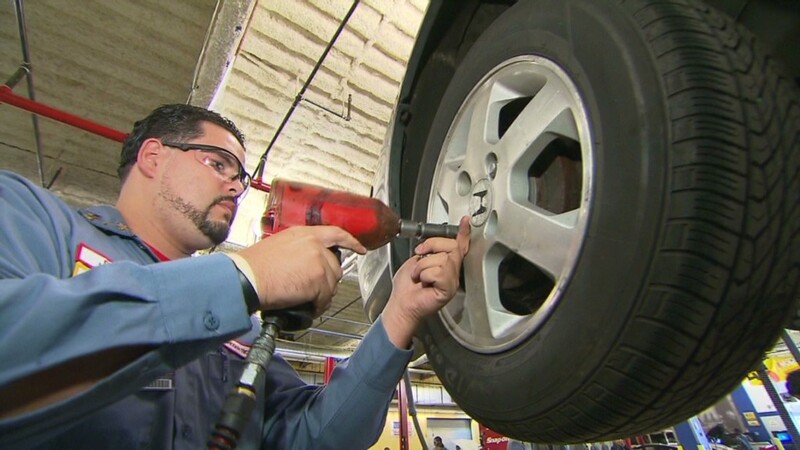 These cars can also stop while on the road, this time due to bolts in the variable valve timing control device coming loose. Owners of affected autos who reside in the United States will be notified via mail, Toyota said in a statement. For Toyota, the recall is another blow to its carefully cultivated reputation for quality. In June, it said it was recalling nearly a quarter of a million Prius and Lexus hybrids because of a braking problem. The company announced last October a recall of 7.43 million cars due to a power window problem that posed a fire risk. In April, the automaker recalled around 1.7 million cars due to airbag defects.